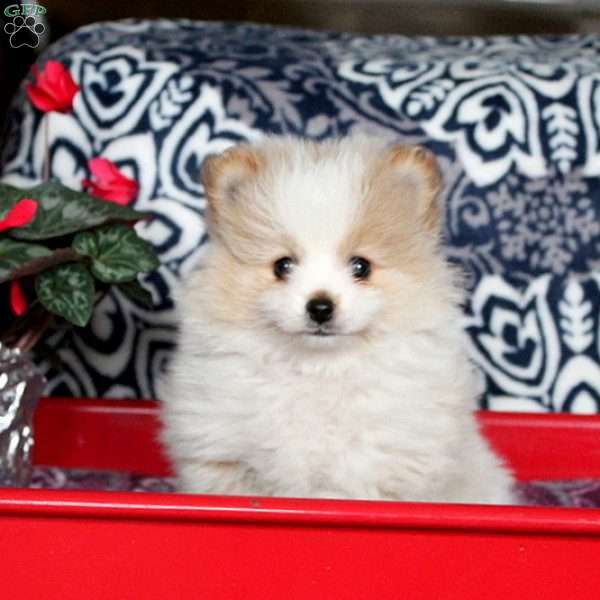 Lane is a well socialized Pomeranian puppy that can’t wait to join in all the fun at your place. He is vet checked and up to date on vaccines and dewormer, and he also comes with a health guarantee provided by the breeder. Wouldn’t you enjoy the love and companionship of this sweet little guy? 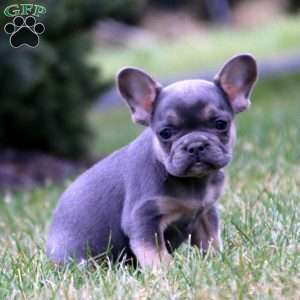 Welcome Lane into your heart and home by contacting the breeder today! 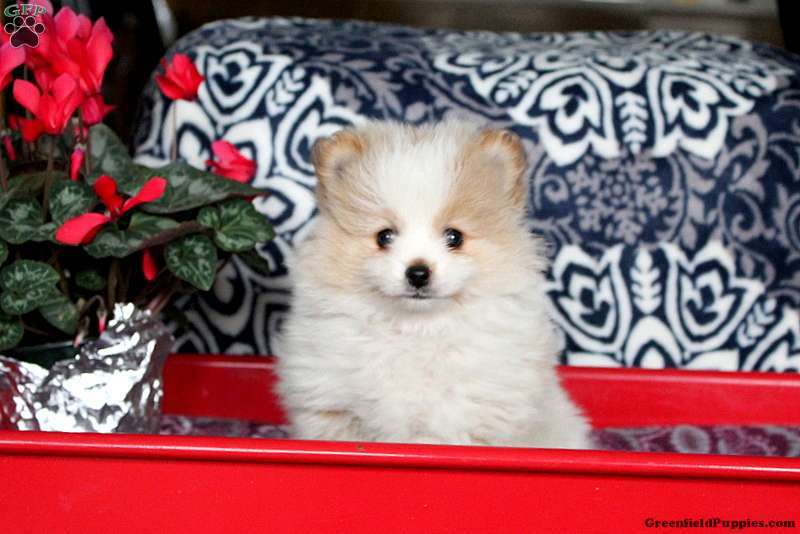 Jacob and Fannie Stoltzfoos are breeders located in Leola, Pa who currently have a cute litter of Pomeranian puppies. They are well socialized and love to bounce around. 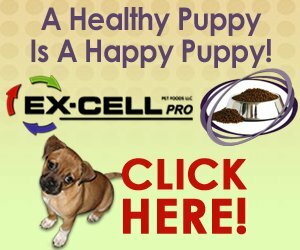 To find out more about these fantastic pups, please contact the breeder today!